If you haven’t already, you’re missing out. Born and raised in Golden, Texas, this 29 year old is already leaving quite a mark on the country music scene. 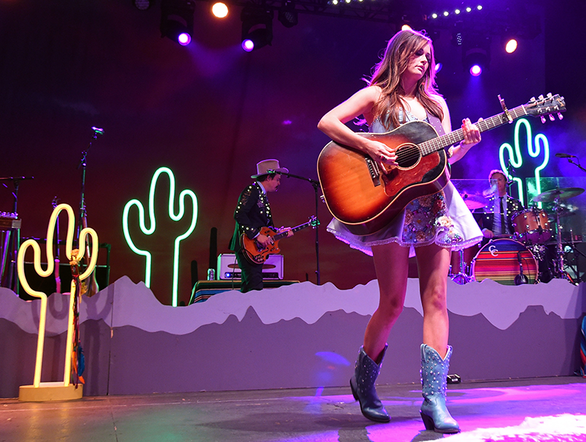 With three albums under her belt, there’s no denying that Kacey Musgraves has a long and fruitful career ahead of her. If this is your first encounter with Kacey’s music, fair warning because it’s dangerously addictive. Her poetic prowess and sultry vocals are bound to keep you coming back for more. 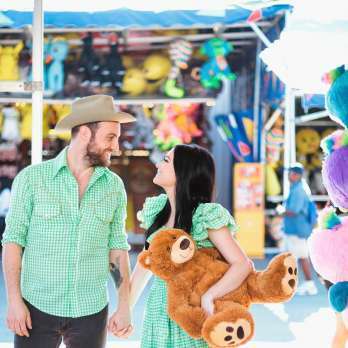 Before diving in, here’s everything you need to know about Kacey Musgraves. Kacey has written for some of the biggest voices in country music, including: Martina McBride, Miranda Lambert, Gretchen Wilson, and Deana Carter. Considering her recent success, she’ll be soon on her way to joining them up in the ranks. Not only does she sound incredible, she dresses incredible too. Take a look at the sequined pink body suit she wore last week on Ellen and you’ll understand. Side note, she’s not the only one with fashion sense, her band is pretty snazzy too. She’s got her own line of cowgirl boots. Can you tell she sings country? Even Reese Witherspoon has sported a pair, so you know they must be good. She fulfilled a childhood dream of hers a few years back when Mismo joined her family. Putting her cowgirl boots to good use ever since! She plays her own instruments too. A force to be reckoned with! With not one, but two awards! In 2014, she tied Taylor Swift and Lorde for most female nominations. She beat out Taylor’s Red album in the Best Country Album category. Considering the buzz around her new album, we suspect more Grammys in the future. While country music is known for its traditions and conservatism, Kacey plays by her own rules; writing songs that inspire and empower her listeners to think differently about their shared experiences. Her breakout hit, “Follow Your Arrow”, is widely celebrated for its lyrical nod to LGBTQ+ communities. Posing for pics with the legendary Sir Elton John and Dolly Parton. In 2017, she joined her BFF Katy Perry for an acoustic performance of “Follow Your Arrow” during Katy’s Witness World Wide live stream. Ever since then, we’ve been convinced that an official collaboration between these two needs to happen ASAP. Fun fact: Kacey offered the song for Katy to record, but she turned it down, telling the country star she needed to keep it for herself. She’s far from your typical country music star. Her new album features bluegrass instruments like the steel guitar and banjo alongside and vocoder and vibraphone; infusing her admiration of disco, country, and pop genres. It’s a must-listen. 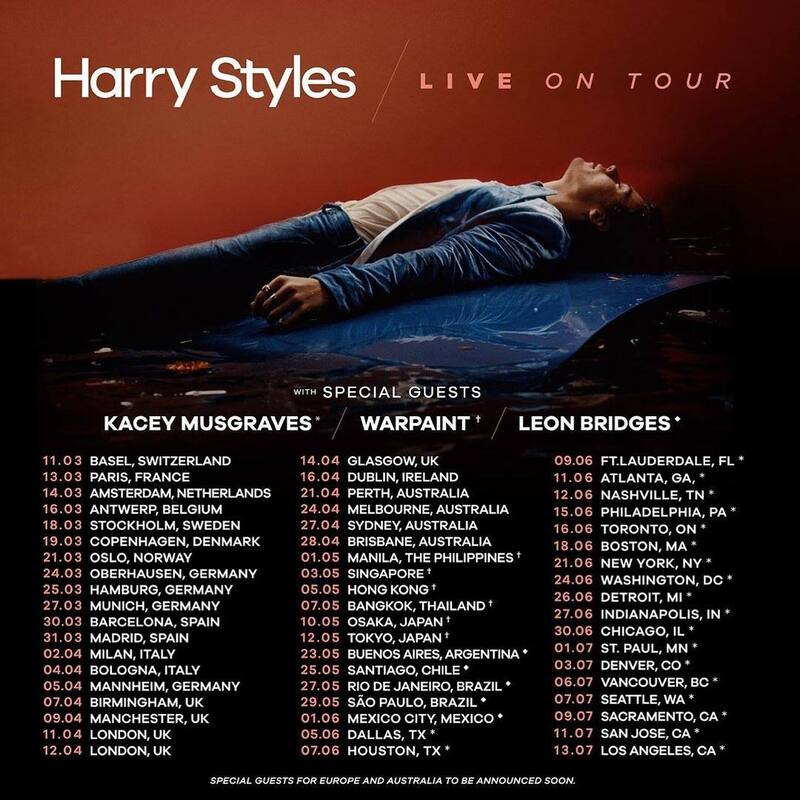 Kacey’s hitting the road with Harry Styles. 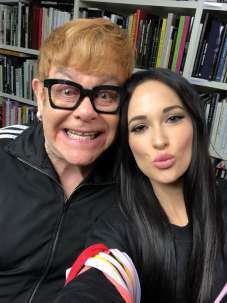 This summer Kacey will be joining Harry Styles of One Direction on his tour. Will you be catching her set on one of the tour stops? In the same cafe where Taylor Swift started her career also started a beautiful love story that we can’t wait to keep watching. 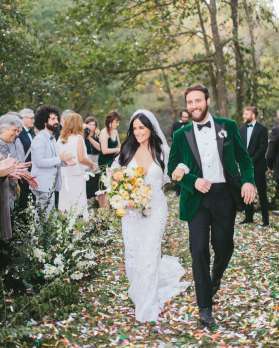 The couple married in October of last year and the pics are blissful! He inspired most of her critically acclaimed new album. Golden Hour currently ranks second on Metacritic’s list of best received albums of 2018. Need we say more? Give it a listen now! 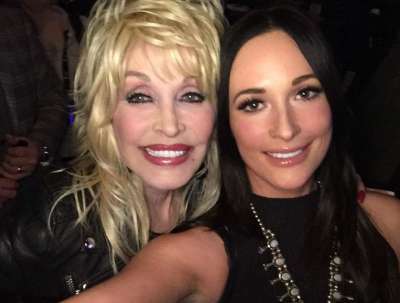 We’re so excited to hear what Kacey Musgraves delivers next! What is your favourite track from her new album Golden Hour? Let us know in the comments or over on Twitter @umusic!